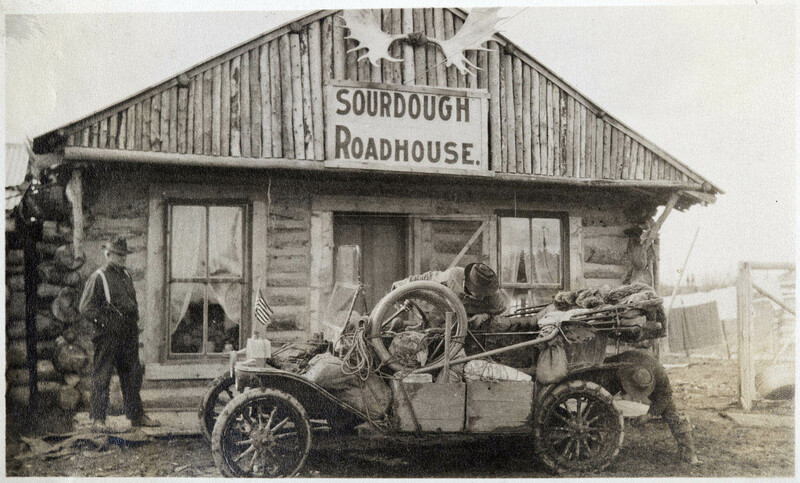 From the earliest tent-style roadhouses to today’s picturesque roadside lodges, Alaskan roadhouses are a colorful reminder of the state’s past, and many are still an important part of Alaska’s transportation network. This site shares the history, photographs, artwork, articles, links, and other information about these iconic Alaskan structures, with the goal of publishing a book about Alaskan roadhouses in 2016. Site maintained by Helen Hegener, author of The First Iditarod, The Yukon Quest Trail, The All Alaska Sweepstakes, The 1935 Matanuska Colony Project, Along Alaskan Trails and several other books published by Northern Light Media.